Mighty Morphin Power Rangers are still as popular now as they have ever been. With a new reboot film in the works, and one set of new comics doing well – there is word of another comic series being released. 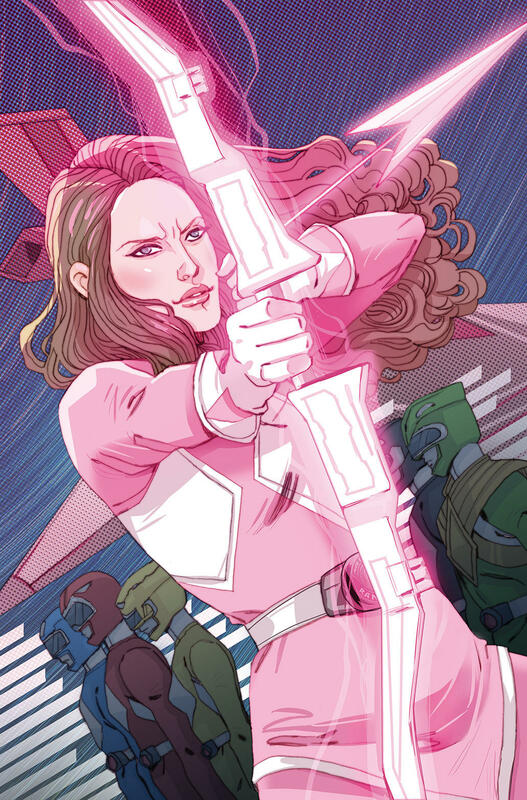 This time, the comic world is giving some love to the Pink Ranger. 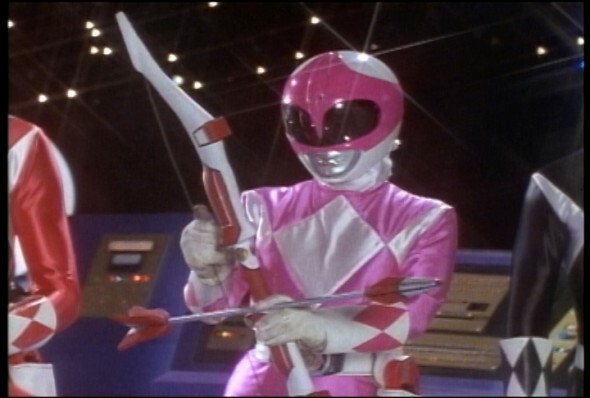 Kimberly Hart will have her own comic debut in May, according to the Los Angeles Times. The comic is titled “Mighty Morphin Power Rangers: Pink.” The comic will feature the talents of Brenden Fletcher and Kelly Thompson. The pair will write the six-part comic. The art for the comic is being done by Daniele Di Nicuolo. 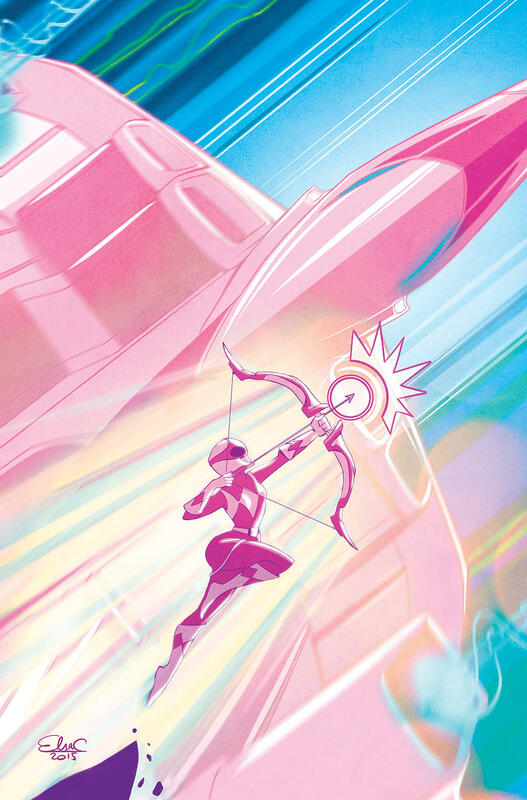 Check out some of the art work for the Pink Ranger comic below. Are you a fan of the Mighty Morphin Power Rangers? Will you check out the comic? Tell us what you think. More about: Power Rangers, Power Rangers: canceled or renewed?